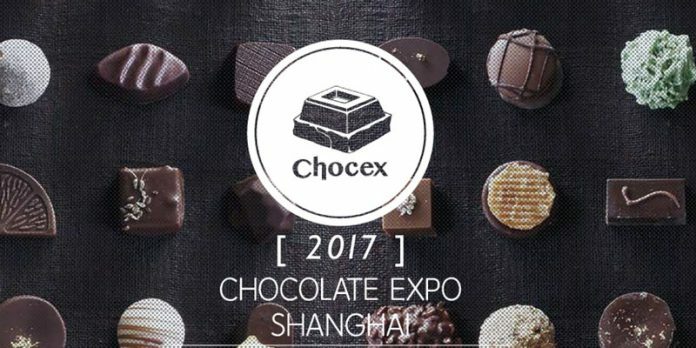 CHOCEX 2017 (CHOCOLATE EXPO SHANGHAI 2017) is the first chocolate focused expo in China while more and more people enjoy this amazing sweetness. And CHOCEX 2017 in November is the second edition of this expo. We will make every efforts to build an international professional platform for chocolate culture with globalized perspectives and aesthetic appreciation. To grasp every business opportunities, to share the world leading chocolate tendency and to build a bridge for innovative and efficient communications between exhibitors and purchasers.